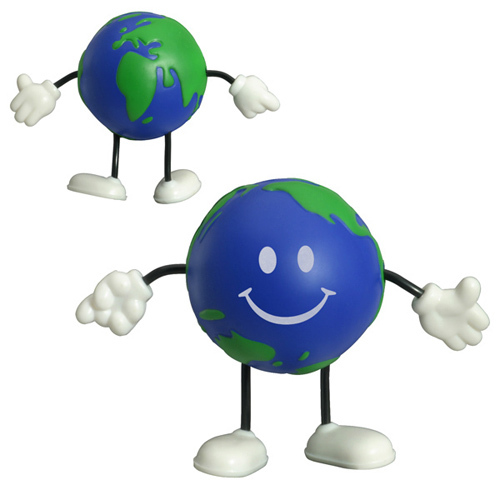 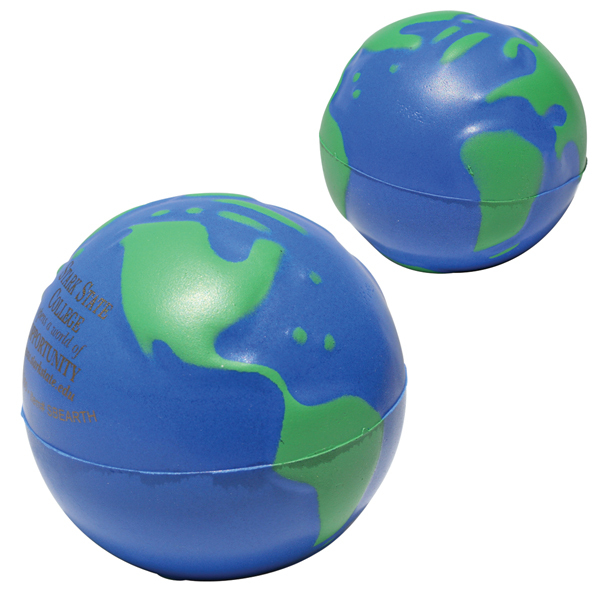 Earth Stress Balls promote global harmony, travel, and working together. 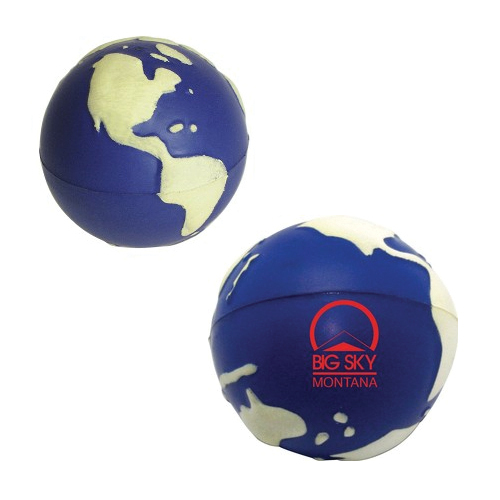 Earth ball stress balls are great way to build your brand and expand your business here at home or overseas. 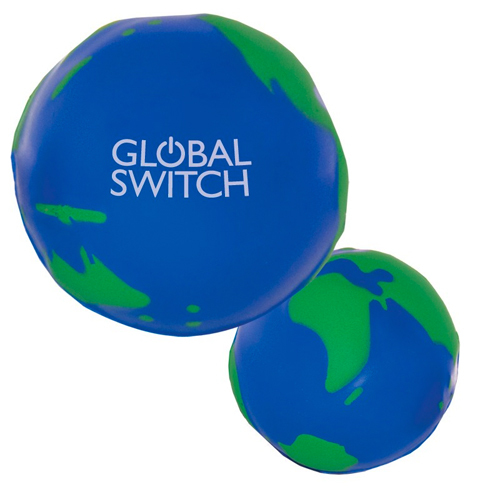 Offer your customers a stress free promotion working together to build a better world.Use world stress balls to give the message that you offer world class service, or world wide shipping, or promoting Earth Day promotions. 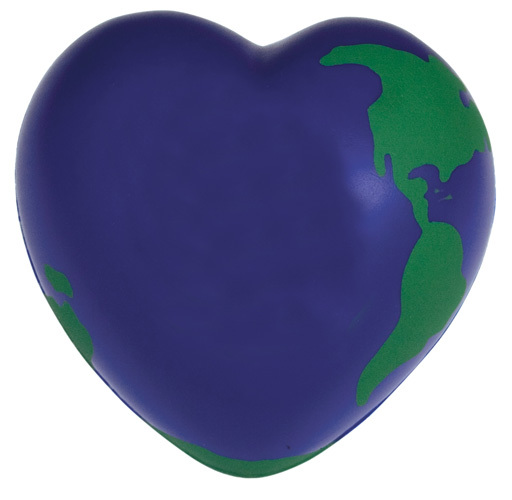 Show you want want to make a difference. 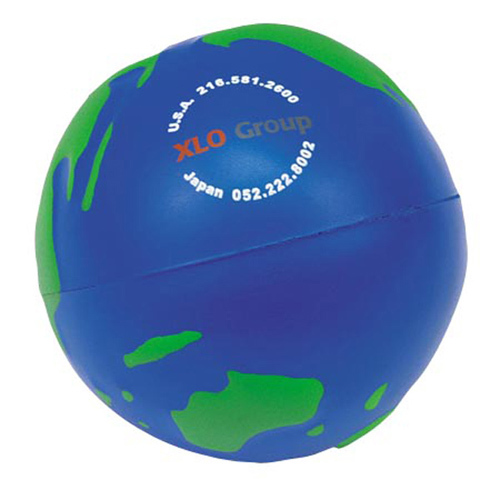 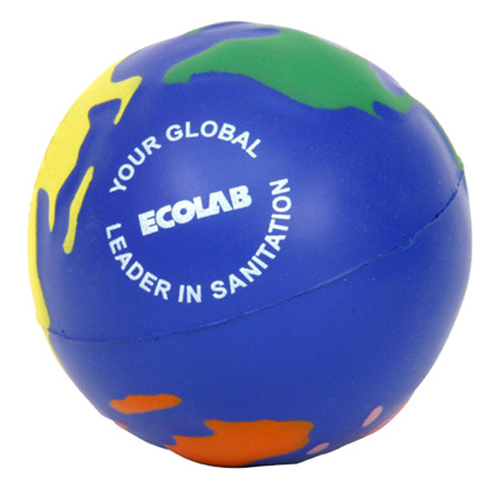 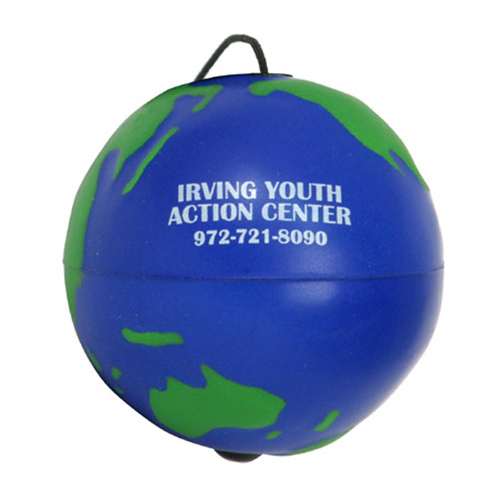 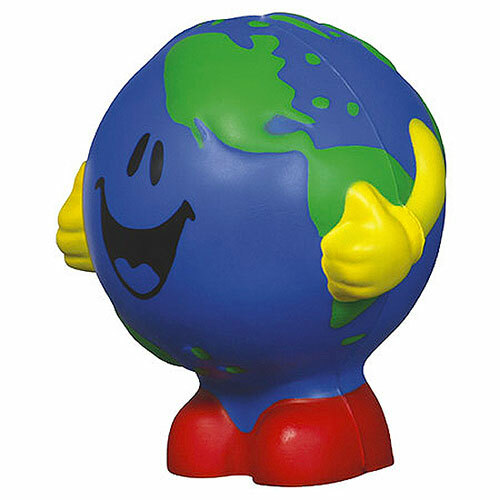 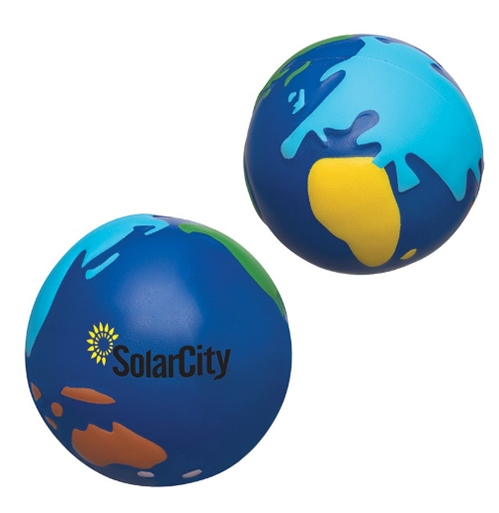 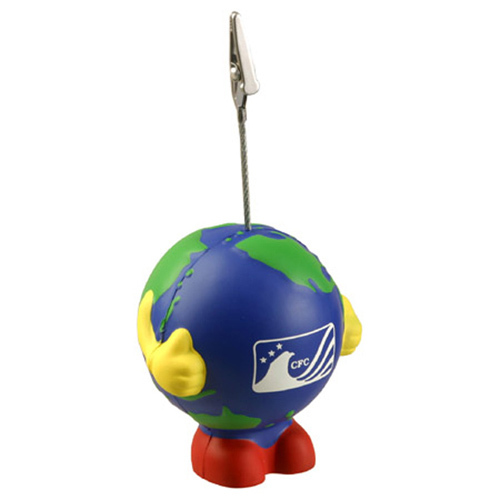 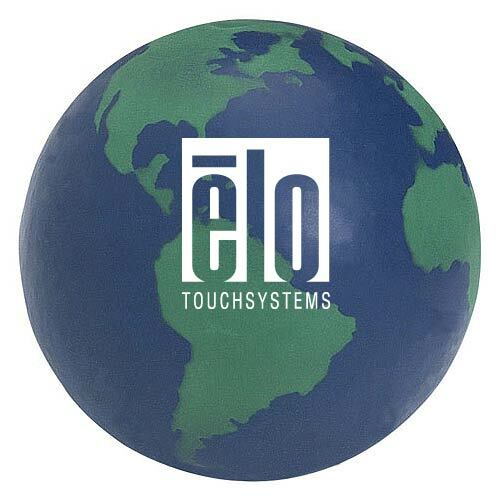 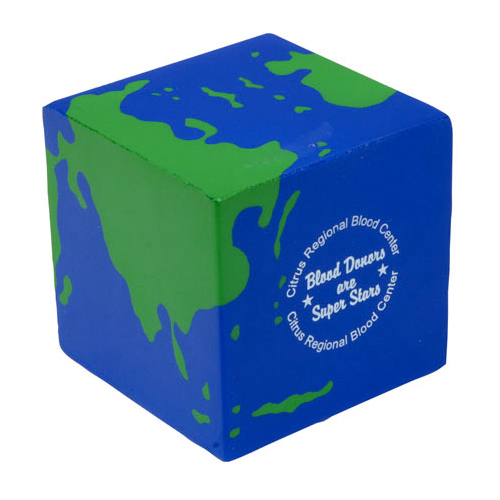 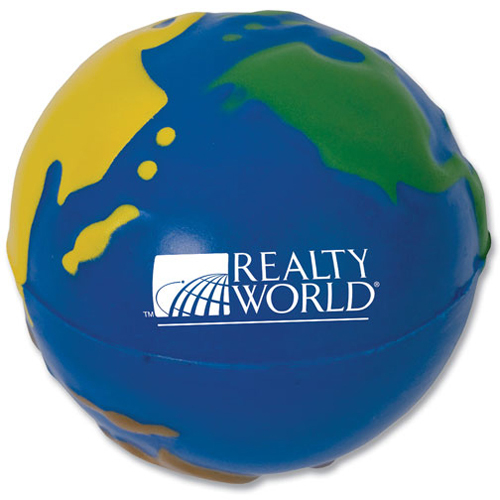 Imprint your logo or message on a earth ball stress reliever for a global connection.